"The evolution of the Shark"
I'm hoping that Shark 2 will pull through! Stay tuned for some screenshots once I get far enough into the game! 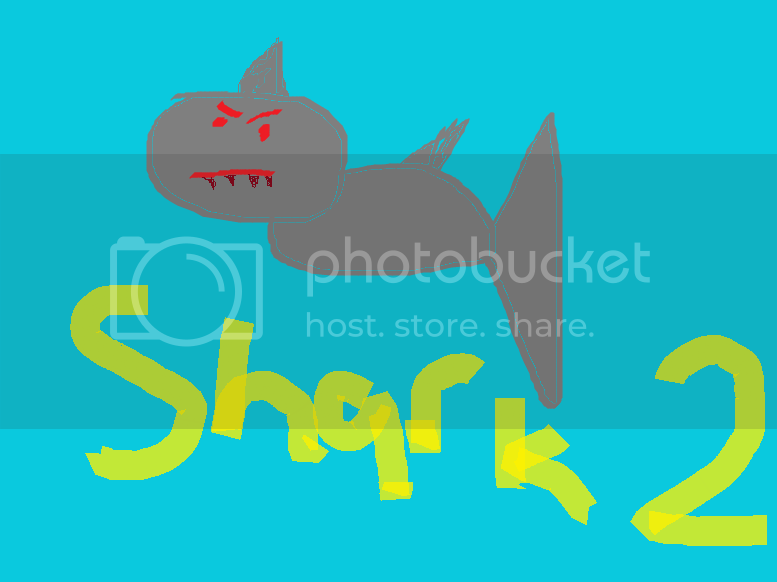 That shark looks like a bit strange, lol. Rawr. It's so chubbeh Can't wait for the game sto.